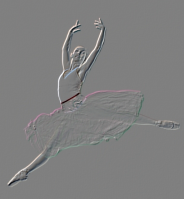 Contemporary dance uses aspects of Ballet, Modern and Jazz dance to create an emotional connection to the lyrics of music. An extremely expressive form of dance, Contemporary involves movement that is technical, but also pedestrian and relatable; strong, but also delicate and interpretive. A solid technical background in Ballet and Jazz is important when choosing to begin Contemporary training, as most of the curriculum focuses on feeling, spirit and the interpretation of music. An introductory level of dance combining elements of Ballet, Modern, and Jazz technique. Students will learn choreography that embraces self-expression, story-telling, artistry, level changes, and athleticism. 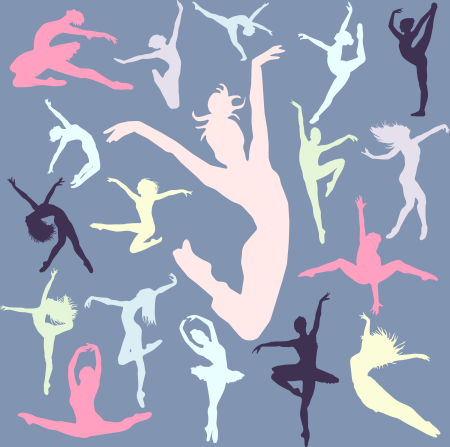 An upper level contemporary dance class for the more advanced student proficient in Ballet, Modern, and Jazz technique. Students will learn a wide range of choreography from profound to physical to emotional, and will be challenged to visually communicate what they feel within. · Trial a dance class on us!